We have just unveiled the poster for the 2018 edition of the festival, our 9th year! This year’s poster was designed by Gary Irwin of Variant Creative. Variant is a boutique design agency specializing in key art for independent film. 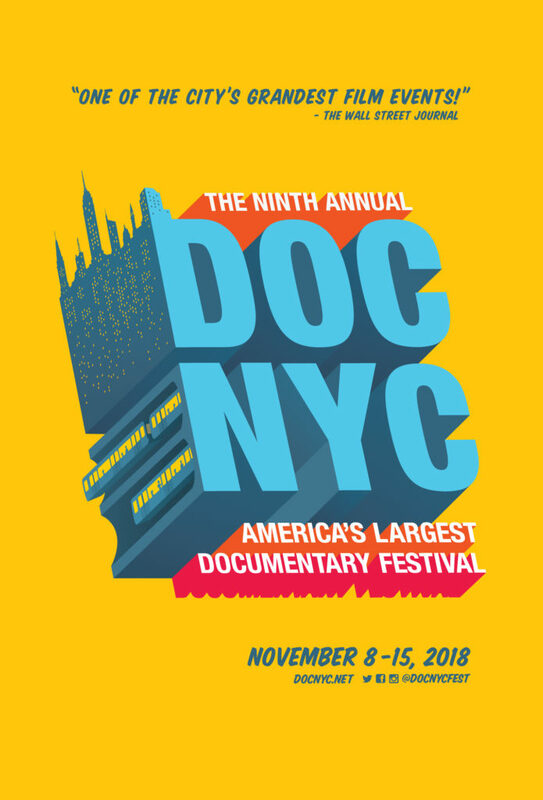 Reminder: passes are on sale now for DOC NYC and DOC NYC PRO, the industry conference co-presented by Amazon Studios that runs concurrently to DOC NYC. Buy your pass today to secure the earlybird rates!